This is their boy right here. When we think of Russian attacks on social media, it’s usually connected to American politics or major social issues. However, Russian bot campaigns are also being used for other things—like making sure Rian Johnson doesn’t kill off that one Star Wars dude they like. There’s a peculiar moment featured in Anthony Wonke’s 90-minute Star Wars documentary The Director and the Jedi, which is now available to watch on the digital release of The Last Jedi. According to Film School Rejects, it includes a moment where Johnson—at a production meeting—discusses a Russian attempt to influence the film with a social media campaign. Yes, really. What did they want? For General Hux to survive the trilogy. A coordinated effort, which included hashtags like #HuxLive, urged Lucasfilm and Disney to keep Hux alive through all three films. 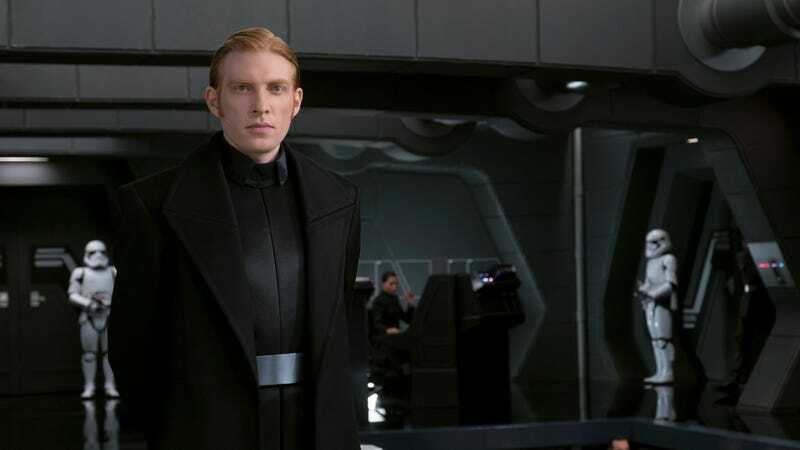 Johnson didn’t really know why Russian bots were so eager for General Hux to survive, though some speculate it’s because of how they idolize authoritarian regimes. 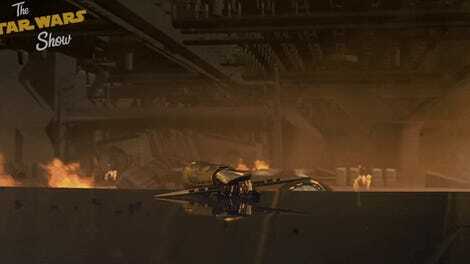 As of now, he’s still okay, though Hux was relegated to hapless sidekick by the end of the film. I have little doubt he’ll get some form of comeuppance by the end. If and when that happens, I know a lot of Russians who are going to be pretty sore.